No priming; no leading; no imposed choice options. 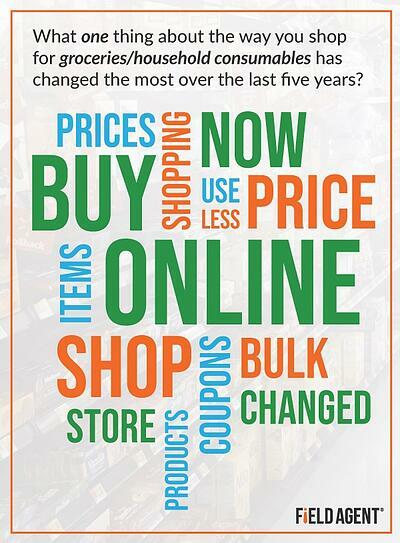 Just a single, free form question, and the shoppers can answer anything they want. Among the many responses you receive, what do you think would be the most frequently cited change? Go ahead; venture a guess. 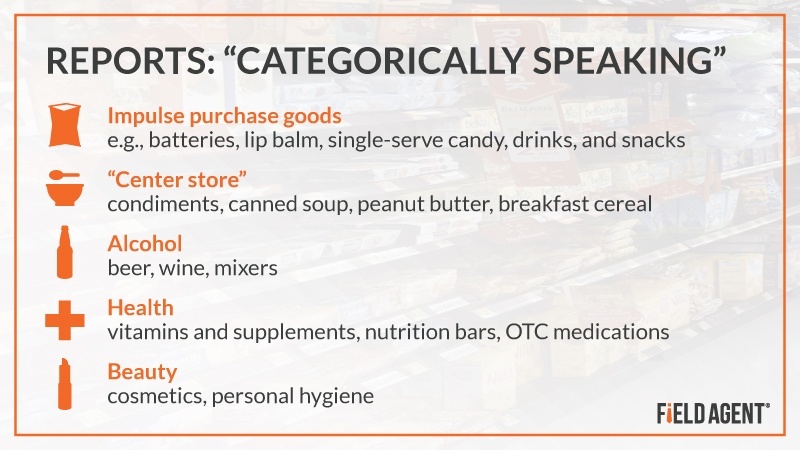 When Field Agent posed this very question to 2,004 shoppers, one change—that is, to Americans’ shopping habits—stood out among all the rest: shopping online for traditional “grocery store” goods. In fact, as you can see in the word cloud, the words “buy,” “online,” and “shop”—as in “buy online” and “shop online”—were most commonly used by shoppers. The rise of online shopping, particularly for groceries and household consumables, has many-a-category and brand manager scrambling to find his or her bearings in this new, sometimes daunting digital marketplace. It’s certainly a brave new world for CPG companies and retailers alike. There’s a sense in which we’re relearning how to sell to shoppers—returning to the rudimentary questions of how shoppers actually shop. It’s a race, it seems, to again understand the fundamental principles of retail, as more and more Americans turn online for their groceries and assorted household consumables. 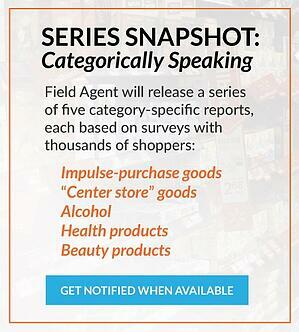 Over the next several weeks, retail-auditing and insights firm Field Agent will publish a series of reports collectively titled “Categorically Speaking: Category Insights for the Omnichannel Age.” Each report will offer an in-depth take on a particular product category (broadly defined) within the continually evolving world of omnichannel retail. 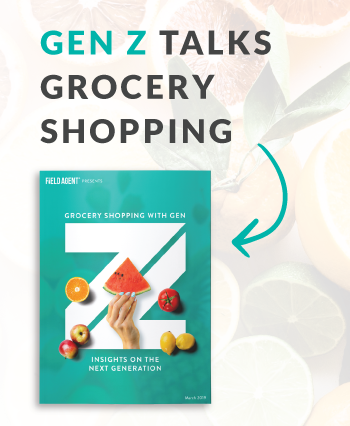 Chiefly, the series will aim to equip category and brand managers, as well as the companies they serve, with insights illuminating how Americans shop specific categories online, particularly grocery and household consumable categories. One thing we already know: Digital disruption is a category-by-category consideration. Yes, it's true practically all products and brands are grappling with the new reality of omnichannel retail, but these dynamics differ from one category to another. By way of illustration, a Field Agent survey of 2,004 shoppers revealed that, among those who purchase the category, 46% of shoppers buy vitamins online compared to only 12% who go online for chewing gum and lighters, both traditional impulse goods. 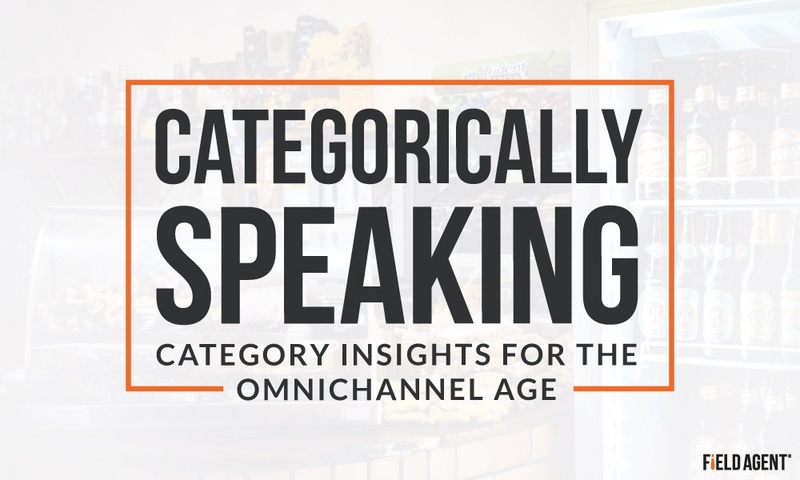 Consequently, instead of painting with broad strokes, “Categorically Speaking” will offer category-specific insights and analysis, thus equipping companies with a practical resource as they contend with the challenges of 21st century digital retail. Subscribe to the Field Agent blog to be among the first to download these free reports, as they're released over the coming weeks.